Sometimes things begin to get curiouser ad curiouser before we land on the answers we’re seeking. 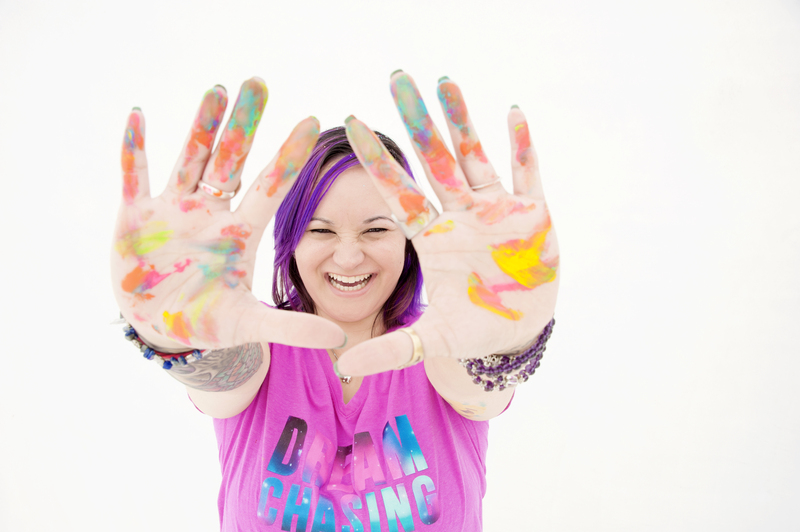 . .
During these three–hour Warrior Goddess dream workshops, we’ll be entering into the dream realms and discovering how to activate dream skills, connect with our dream guides, and practice the gift of second sight. We’ll use the focus of the warrior to aim and the magic and openness of the goddess to play with what is possible in the dream world. SOLD OUT — Divination and Dreaming: A Warrior Goddess Dream Workshop – Feb. 23rd – During this 3-hour workshop, we’ll dive into the different ways to use dreaming to guide us in our waking life, support us with answers from the dream world, and explore a variety of ways to do divination work in the dream world(s). This workshop will include some journeys to meet guides, dream oracles, and developing some the building blocks of dreaming practices. Galactic Dreams Workshop: Warrior Goddess Dream Workshop – May 4th – During this 3-hour workshop, we will go on a heroine’s journey into our dream world(s) and beyond! We will use myth, storytelling, and the galaxies to pave the way as portals into the different dreaming realms of the Upper World and explore what it’s like to be a warrior goddess of the galaxies beyond the veil. Tarot and Tea Leaves: A Warrior Goddess Dream Workshop – August 10th – During this 3-hour workshop, we’ll be discovering the art of using the major arcana and tea leaves as portals into the dream realm where we uncover our skills as warrior goddesses of divination. We’ll be practicing our dream skills, opening to the magic and medicine of myths/tales, and playing with second sight through the tools of tarot and psychic tea blends. All workshops will be at a private residence in south Arlington, TX. Directions will be emailed out the week of the workshop you’ve registered for. Workshops will run from noon-3pm. Light snacks and non-alcoholic beverages will be provided. 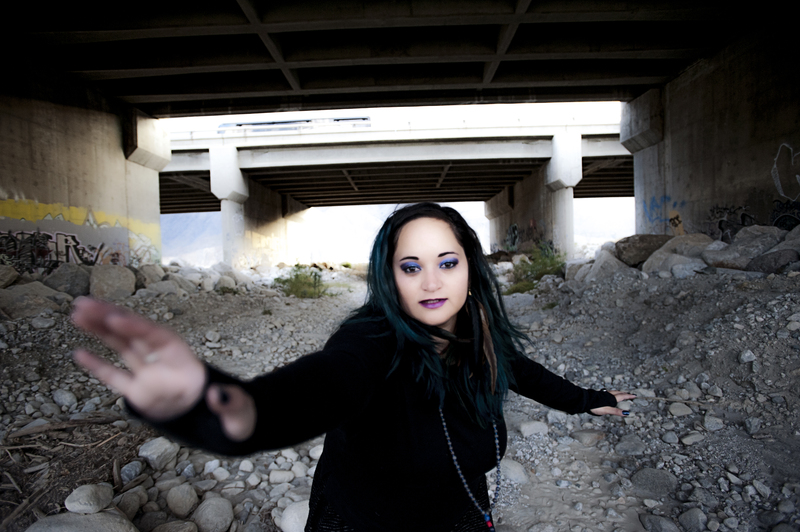 Sarina Harz is the Creative Priestess and Darkness Doula of Creative Harz. She is a Certified Warrior Goddess Facilitator, social worker, ritualist, intuitive, artist, and educator. Her passions include supporting people in uncovering their authenticity, coming back home to themselves, reclaiming their creativity, and befriending their darkness.